Hey Astros Fans! 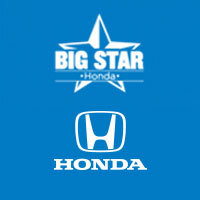 Stop by and meet first baseman Yuli Gurriel Friday, July 6th at Big Star Honda! Yuli will be meeting fans and taking pictures from 12:00 to 1:30 pm. We will be raffling 2 signed bats, 2 signed Astros hats, and the first 20 people will get an autographed baseball! This is your chance to see one of your favorite players in person! We’ll see you there!